Many groups around the UK are campaigning for 20 mph to be the default speed limit in residential areas, with 30 mph, 40 mph and 50 mph limits reserved for just a few major roads (e.g. the bus routes). We are campaigning for this to be implemented on the Wirral. March 2013: Through Area Forum funding, four small areas in the Wirral will soon have 20 mph speed limits (enforceable by the police). They are in Rock Ferry, Bromborough, Liscard and Moreton. Work has started on erecting the posts. In April 2012, Wirral Council published its plans. See the report here. 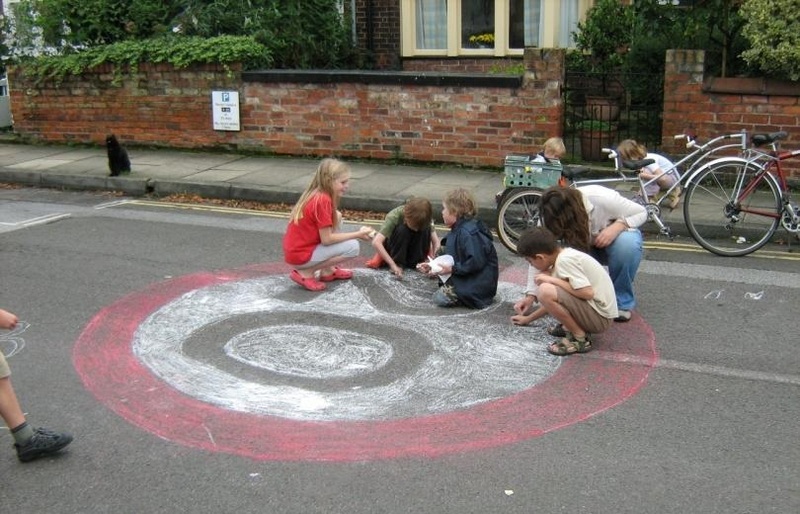 On 1 March 2010, Wirral Council agreed to fund comprehensive 20mph zones in residential areas. The revenue sum of �5,000 be allocated to a rolling four year �1m programme to reduce traffic speeds both in residential areas and outside schools, where there are higher numbers of vulnerable road users like pedestrians and cyclists. Cabinet notes that reducing traffic speeds helps reduce the number of accidents and their severity. This four year programme will phase in statutory 20mph speed restrictions in non major routes in residential areas across the borough. It will also implement (following the introduction of regulations from the Department of Transport) variable time specific 20mph speed signs to be used outside schools on through routes where casualties have occurred, the signs in use at key times in the school day. There will be signs at the start and end of the 20 mph zones with small repeater signs along the 20 mph routes. Additional physical measures such as speed humps will not be needed. On 18th July 2011, at the full Wirral Council meeting, councillors voted to press ahead with 20mph speed limits on all non-major residential roads. Interim Evaluation of the Implementation of 20 mph Speed Limits in Portsmouth: Final Report - (September 2010) Department for Transport.